ECIL 2014 was held in Dubrovnik, the most renown of Croatian cities. The city of Dubrovnik, often refered to as “the Pearl of the Adriatic“, is one of the centers of Croatian tourism and a top touristic destination in the Mediterranean. Its history, over a thousand years old, makes Dubrovnik a cultural center of Europe. The recognition of its cultural heritage has led to enlisting the Old City core of Dubrovnik in the UNESCO World Heritage List. 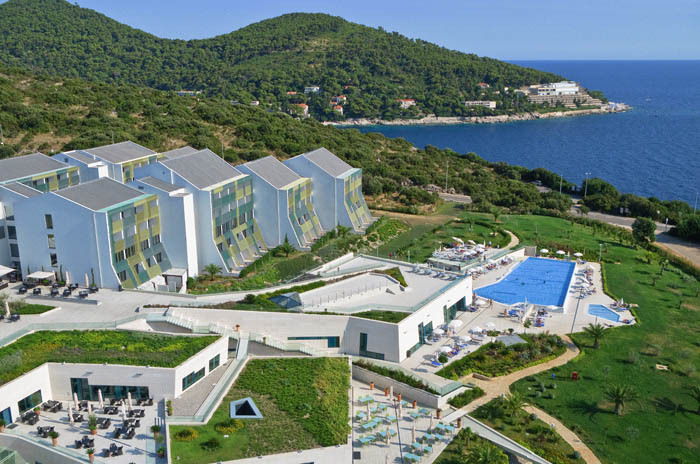 Due to its mild climate, scenic environment and many congress and business facilities that rose around the city in the last 25 years Dubrovnik has become a business center as well.